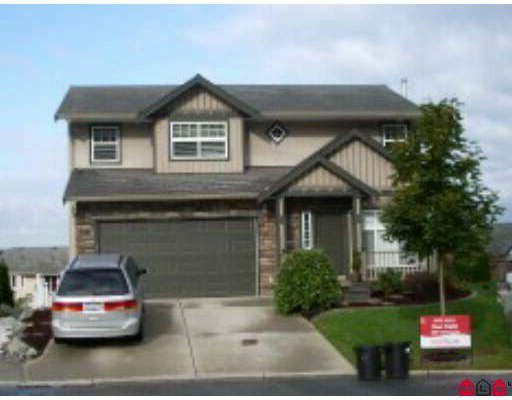 McKinley Heights, fully finished 2 storey with basement. 2998 sqft. Great sweeping VIEW from large covered deck. Tiled foyer. Lots of kitchen cabinets with eating bar, pantry and patio doors off eating area. Direct entry from double garageinto laundry, conveniently located off kitchen. Family room has amazing fireplace. Yes - 4 bedrooms upstairs, all a great size. Nice sitting area at top of stairs as well. Basement finished with rec room and 2nd gas fireplace, patio doors to cement patio under top deck.